Andy Rubin, the one who created Android has launched its own brand of smartphone called Essential. 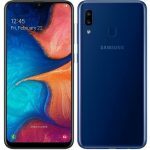 The company has announced its first phone dubbed as Essential PH-1. 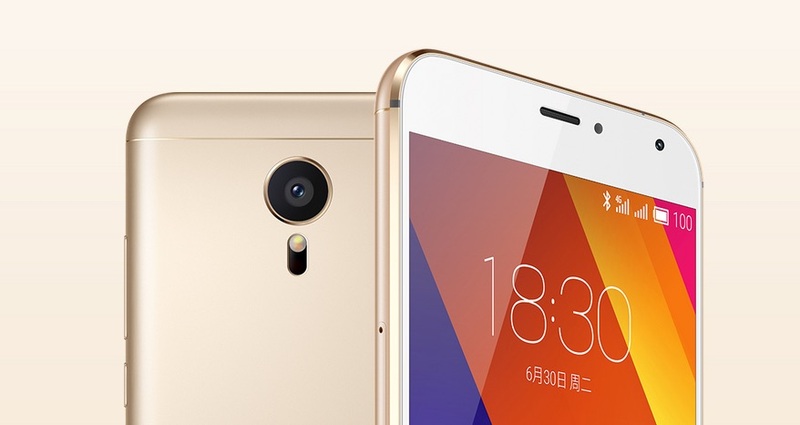 It is a high end smartphone with top notch specs. The Essential Phone comes with almost bezel-less Edge to Edge Display. Essential PH-1 is powered by Snapdragon 835 SoC. The phone comes with Modular parts support. You can attach 360 camera on the rear camera. It doesn’t comes with 3.5mm Audio jack. Essential PH-1 features a 5.7 inch QHD (2560 x 1312 pixels) Display protected with Corning Gorilla Glass 5 Protection. It is powered by a 64 bit 2.45GHz Octa core Qualcomm Snapdragon 835 Processor with 4GB of RAM. For Graphics it has a Adreno 540 GPU. Essential Phone PH-1 comes with dual camera setup. 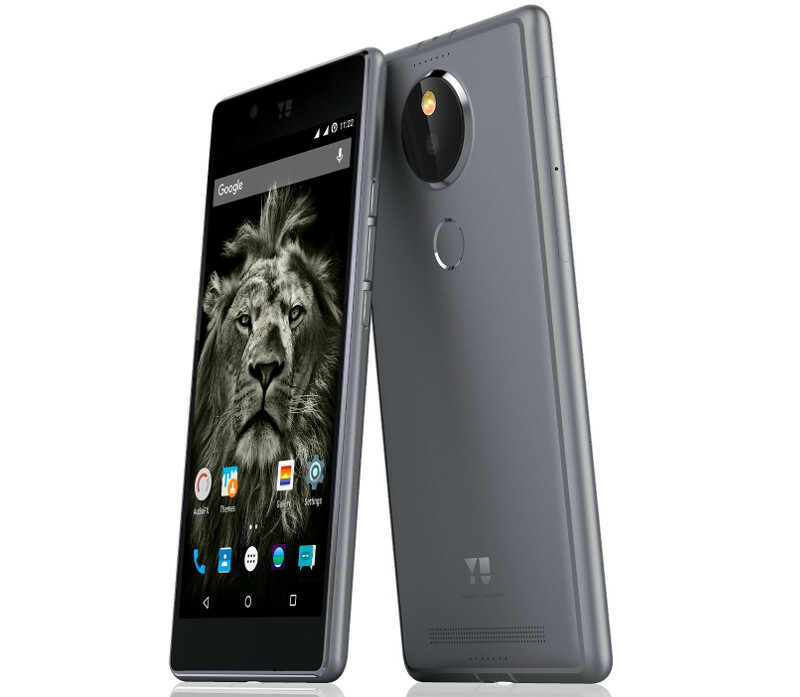 It comes with 13 Megapixel primary and 13 Megapixel secondary rear camera with Dual LED flash. For selfies, It comes with a 8 Megapixel front camera. It comes with 128GB in-built storage which cannot be expanded. 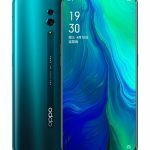 Its connectivity options include 4G, LTE, 3G, GPRS/EDGE, Wi-Fi, GPS/AGPS, GLONASS, Wi-Fi Direct, WLAN, Bluetooth, USB OTG, and USB Type-C. It packs a 3,040mAh battery with Quick Charge 3.0. It comes with Fingerprint sensor. Essential PH-1 runs on Android 7 Nougat. It is a dual sim device with dual standby support. 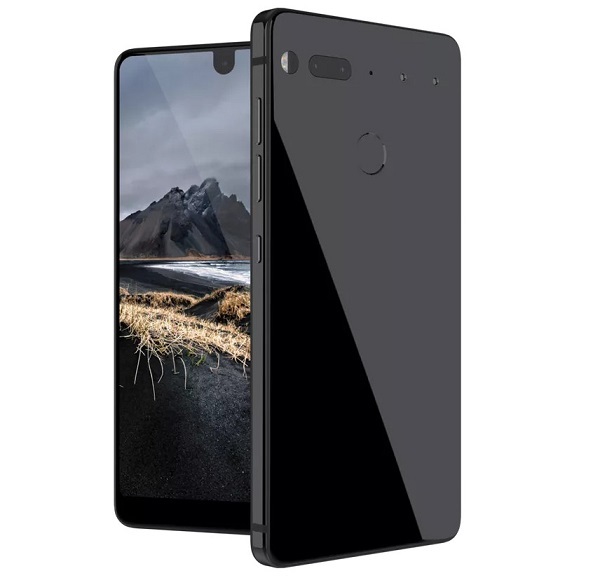 Essential Phone PH1 Price in USA s $699. It comes in Black Moon, Stellar Grey, Pure White and Ocean Depths colors. 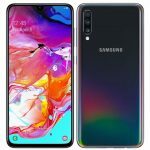 It is up for pre-order in US via company’s official website. You can also get the 360 degree modular part by paying additional $50 and get the bundled device at $749.